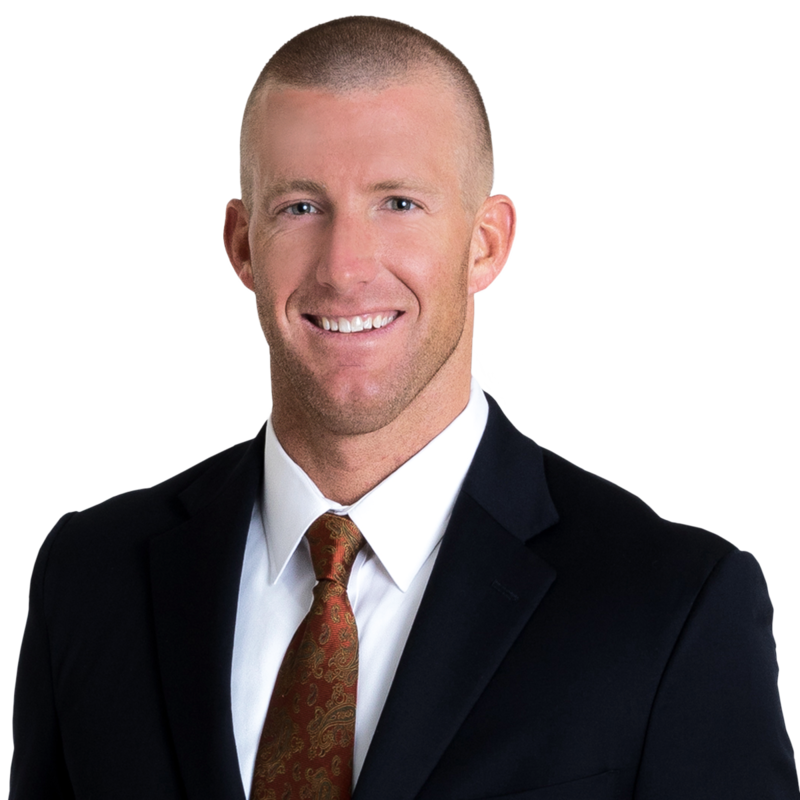 Scott Stephenson is an associate in the firm’s Commercial Litigation group. A native of nearby Salem, Virginia, Scott graduated from the Georgetown University Law Center in 2014 and joined Gentry Locke shortly afterward. 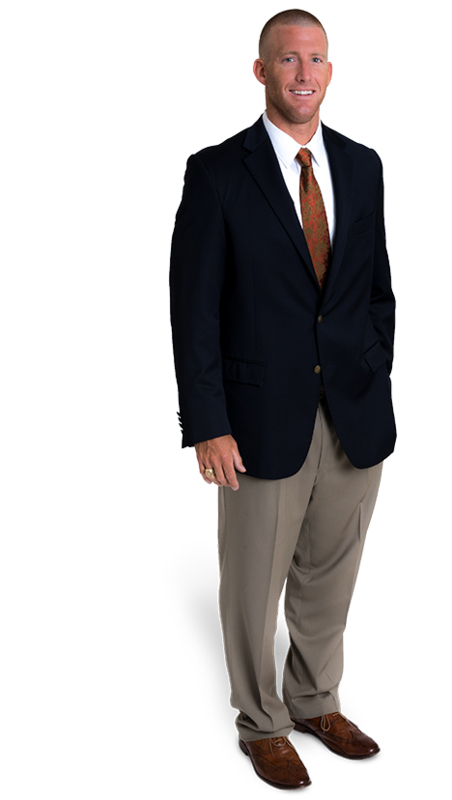 Scott’s practice includes complex business litigation, property disputes, mineral rights cases, municipal government litigation, and appellate matters. He thrives on the challenges presented by complicated cases and nuanced legal issues; the tougher, the better. Scott particularly enjoys brief writing and oral advocacy, and constantly works on his craft under the mantra that both skills can always be improved.